The ENVE of the mountain. 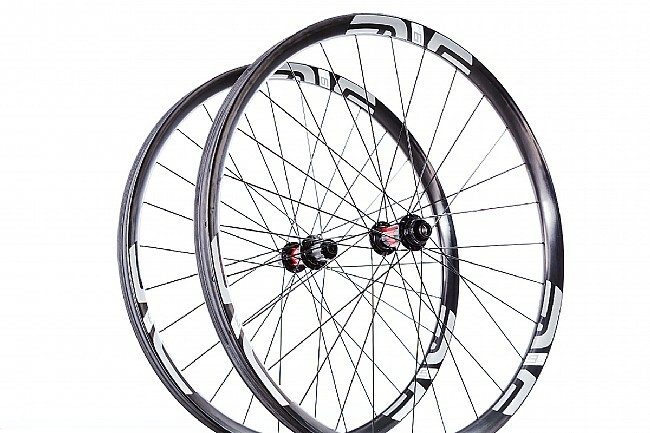 This jack-of-all-trades mountain wheelset is designed for all-out performance on the trail or at the races. 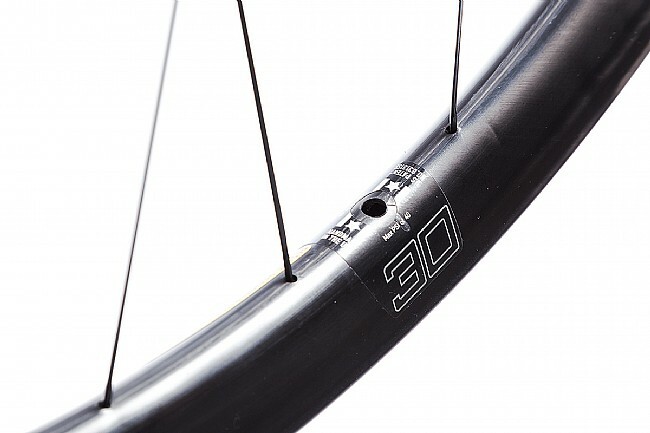 Optimized for use with today's modern wider mountain tires, the 30mm internal diameter offers easy installation and seating for tires ranging from 2.3" – 2.5". 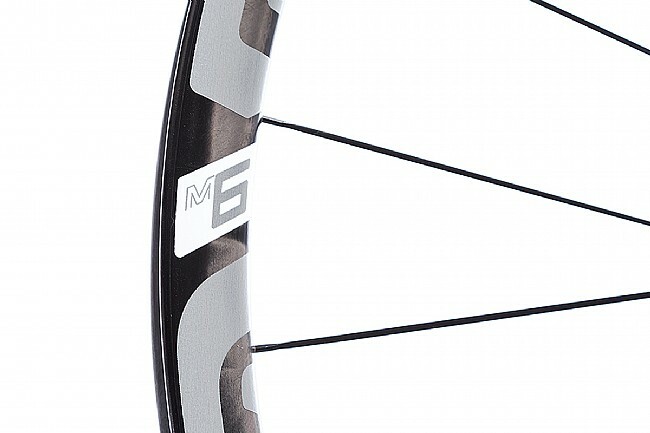 Loaded with traction and acceleration on the climbs, the M635 is also backed with precision and control while absorbing vibrations and impacts on the descent. At 26.5mm in depth, the M630 is deep enough for bombproof durability, while the hookless bead rim makes installation effortless – whether tubeless or otherwise. Featuring a full carbon fiber construction, ENVE has shown the world that carbon has a place on the mountain. Providing much more than just weight reduction, the M635 is designed to be the ultimate mountain wheel that can handle a variety of disciplines, terrains, and conditions without so much as a hiccup. 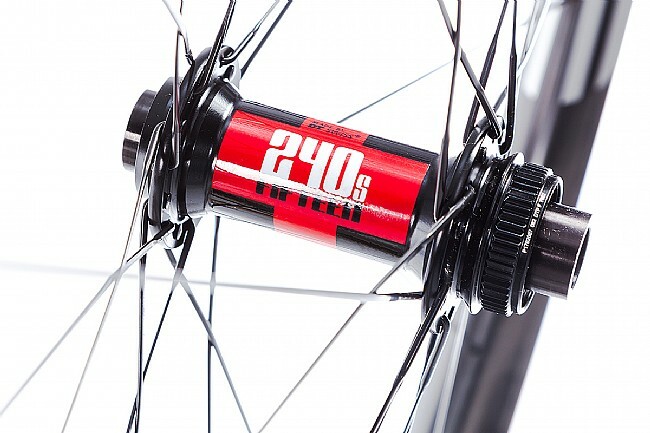 With performance in mind, the DT Swiss 240 Boost CL hubset was selected for this wheelset. Featuring center lock rotor compatibility and dual thru axles, the 240 CL's provide confidence inspiring handling and braking without tipping the scales. In the rear, the Ratchet System freewheel technology results in nearly instantaneous efficient power transfer, getting your power to the trail in a flash. 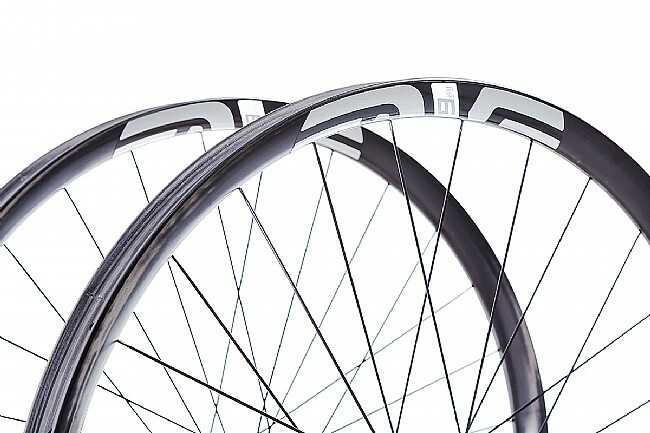 The ENVE M630 DT 240 CL 29" MTB Wheelset is available with either a Shimano 11-speed freehub, or a SRAM XD Driver. Jack-of-all-Trades carbon fiber M630 29" rims. 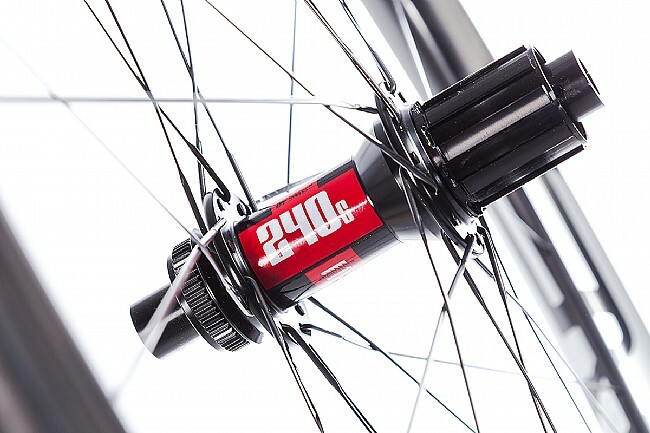 DT Swiss 240 CL center lock-compatible Boost-spaced hubset. Ratchet System freehub design offers efficient, rapid power transfer. Claimed weight: 719g front / 822g rear / 1541g wheelset. 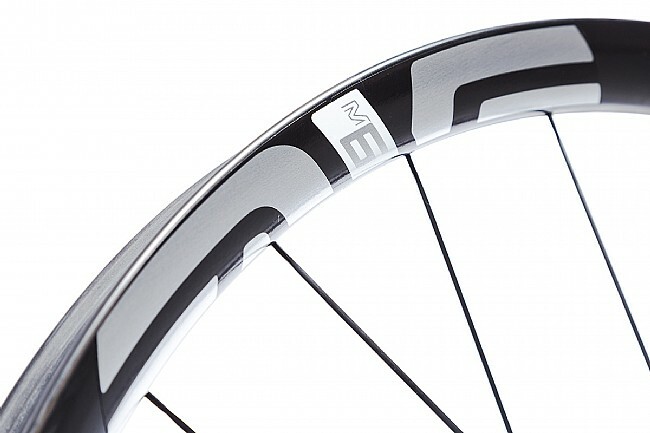 Rim Width: 30mm (internal), 38.5mm (external). 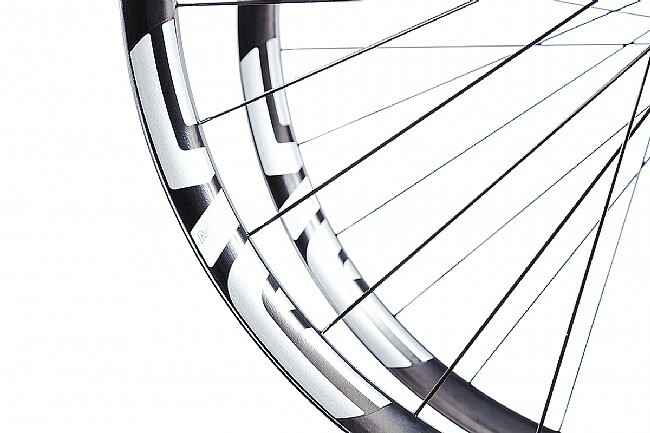 Brake Compatibility: Disc, center lock rotor compatibility. 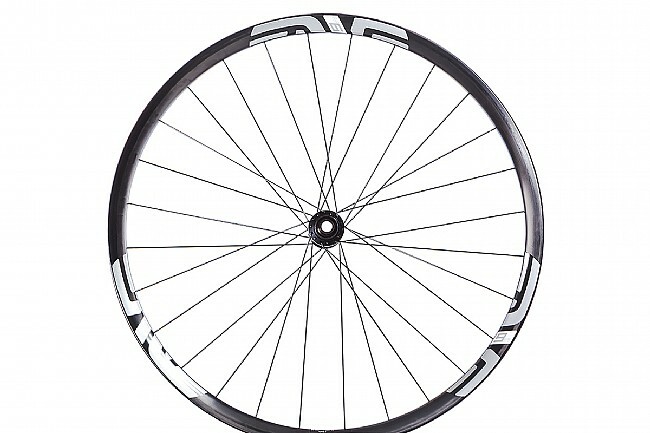 Hubs: DT Swiss 240 CL. Front Axle: 15mmx110mm Thru Axle. Rear Axle: 12mmx148mm Thru Axle. Spoke Count: 28 front and rear.